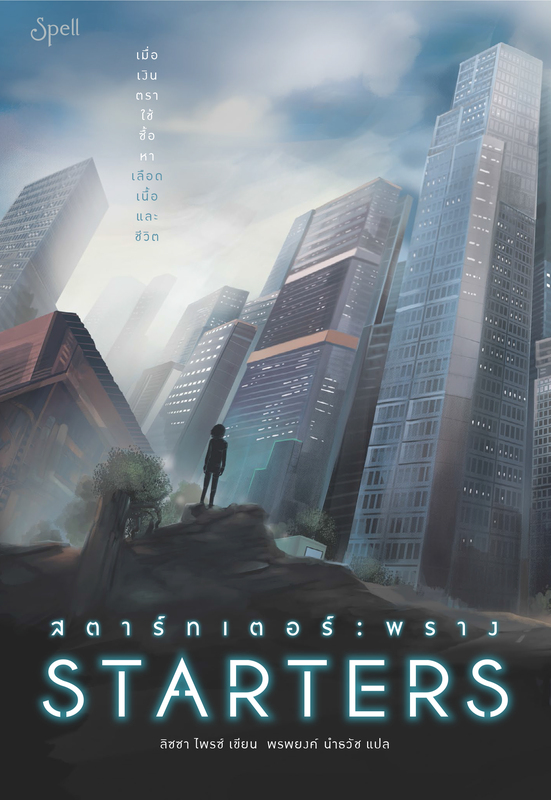 STARTERS and ENDERS Publishes in Thailand! 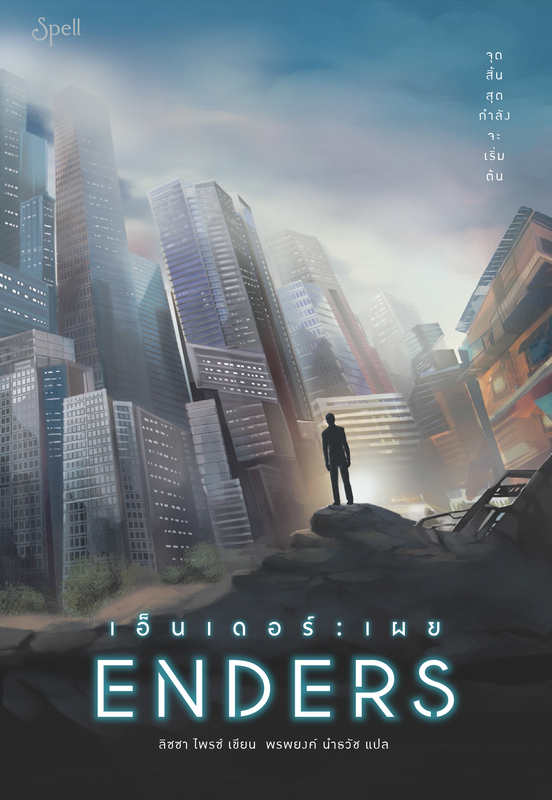 I’m happy to announce that both books published recently in Thailand! 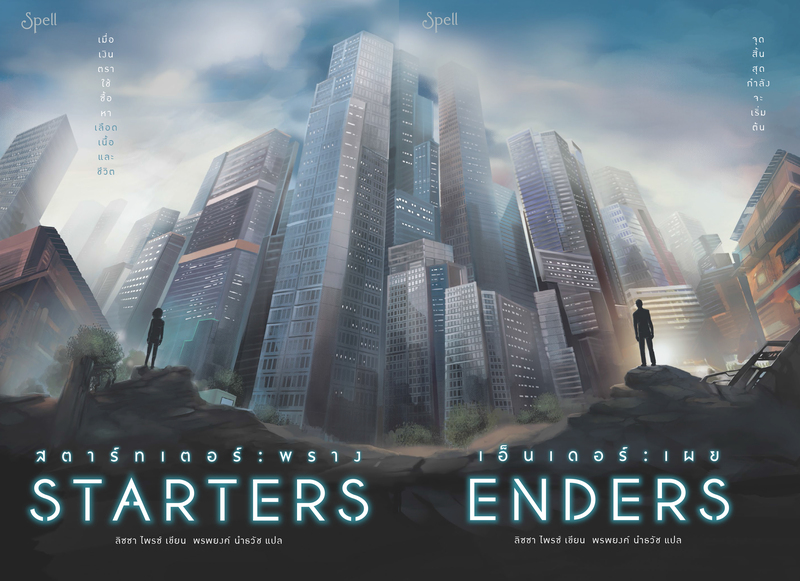 The design is so clever – when you put the books together, it forms this landscape. Smart, eh? I visited Thailand several years before I was published, and it’s a wonderful place. The food of course, is terrific, but so are the people. It would be great to return now that I have the books there.